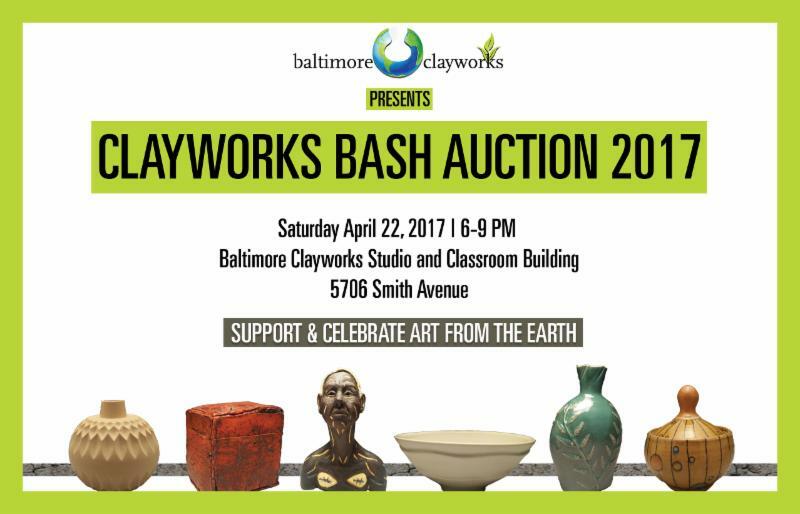 charmcityartsmaven: SUPPORT BALTIMORE CLAYWORKS: ATTEND THE BASH! Support Clayworks by attending the biggest fundraiser of the year! Guests can expect fantastic ceramics, art, packages, tickets and more in the silent and live auctions, while enjoying food, open wine & beer bar along with music, raffles and venturing through the studios and classrooms. Come a little early and get a tour of the exhibitions in the galleries at 5PM! NEW ITEMS ADDED TO THE ONLINE AUCTION! Preview & Bid on some of your favorite items in advance of the April 22nd event. Share with those who cannot attend, but can participate virtually! 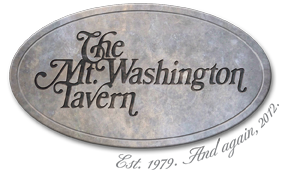 For additional information about the event, online auction, tickets and sponsorships, please connect with Emily Sollenberger Dobbins at emily.sollenberger@baltimoreclayworks.org. Proceeds from this event directly support Clayworks' mission.